Is Bethenny Frankel the Reincarnation of Xena, Warrior Princess? Ok, I know this is far-fetched (and it is just for fun so please don’t take it too seriously) but I have a rather wild imagination, and you have to admit that like Xena, Bethenny takes no prisoners. The idea hatched the other night while I was watching Real Housewives of New York City. Xena uses brains more than weapons, in fact it is an early lesson for Gabrielle at the beginning of the series. Bethenny is all about brains, she uses her brains to fight every battle and she usually wins, just like Xena. They are both all about empowerment of women. They both believe that women can do anything and should help each other, not tear each other apart. They both work toward the greater good, though in different worlds and styles, they both have helped in their own ways. They have become very successful in their goals, through hard work and brain power. They are both great a strategy and they really look at things analytically so that they can help and advise others. Finally, they are both striking to look at, they both have their own style and they use it to reach the goals, as an entry point to get in, then overpower the enemy with their brains. So you see it was not that far-fetched, you just have to look at it from the right angle. 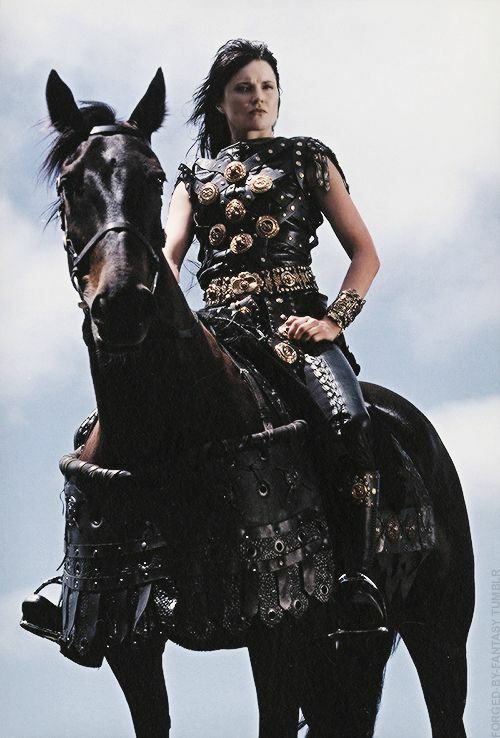 This entry was posted in Bethenny Frankel, Xena and tagged Bethenny Frankel, warrior princess, xena by rithebard. Bookmark the permalink.